When it comes to strategies for making changes, Positive Psychology draws heavily on the theory of neuroplasticity; the evidence-based concept that the neural pathways in our brain can be reformed and re-shaped through our thoughts, actions and behaviours. 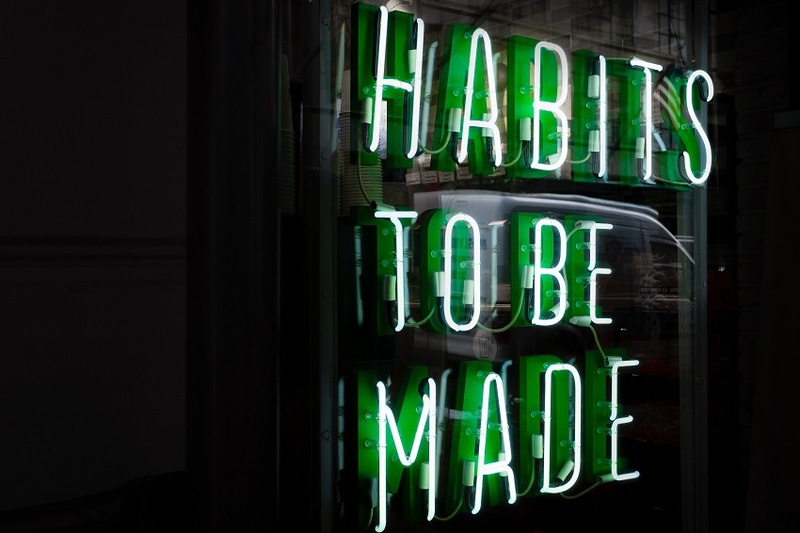 That’s good news for anyone who wants to create new habits, (or break bad ones!) because that’s all that habits are. Neural pathways in our brain that are so familiar and well-trodden, our brains travel down them without even thinking about it. It’s why many of our day to day activities like brushing our teeth or walking to work can pass us by without us realising. We can turn the malleability of our brains to our advantage and create new habits using a range of Positive Psychology strategies. 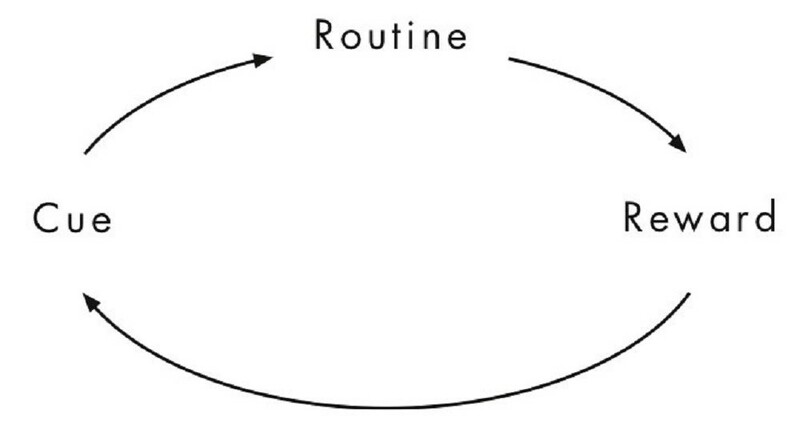 Habit building isn’t always easy, so don’t make it harder by setting yourself up to fail. There are myriad ways to achieve the goal you’re working towards so choose a new habit that plays to your strengths and aligns with your values. Find out more about how to identify your strengths and personal values. There’s a reason that you’re trying to make this change. When you’re feeling demotivated, try to visualize what it would be like to achieve your goal. What will be different? How will you feel? Keep this best possible version of your future self in mind whenever you’re struggling to stick to your new habit. Use a journal to note down what your future self looks and feels like and return to it when you need to. You could even collect images, quotes etc that represent your goal. You could also consider some of the obstacles that might stand in your way of achieving this vision. This will allow you to develop plans and strategies for overcoming these barriers should they arise. A great motivator for creating new habits is accountability. Try enlisting a friend, family member or colleague to help keep you on track. When you’re lacking motivation, they can remind you why you’re making this change and how far you’ve already come. You may be more likely to stick to your new habit if you’re making a commitment to someone other than yourself. Whatever your goal, working with a professional coach can provide this accountability. Find out more. Taking time to notice and actively appreciate what we enjoy about a particular moment increases the pleasure and enjoyment we derive from it. Actively acknowledging the pleasure a certain thought, action or behaviour gives us will make it easier to turn that thought, action or behaviour into a habit. For example, if you are trying to make a habit out of going for a walk at lunchtime, notice how you feel when your return from your stroll – recharged, rested, re-energised? Savouring also helps us with our last strategy; positive reminiscing. If you’re struggling to stick to a new habit, pause and try to recall the last time you stuck to it. How did you feel? What happened? What did you do? While a positive memory (established by savouring) is likely to be more motivating, research suggests that the simple act of remembering these past experiences will help to boost your motivation. What new habits are you trying to create? What’s helped you stick to them? Share your experiences in the comments below.